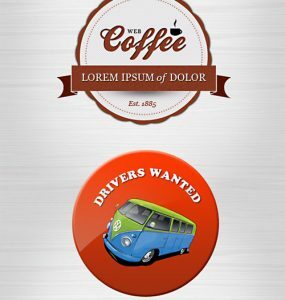 Download 2 Instant Sticker and Badge PSD file. 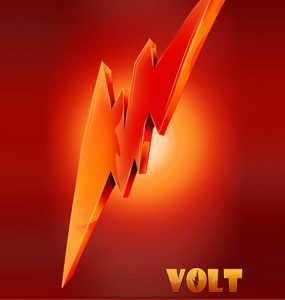 You can customize the PSD easily and can use in you project. Enjoy! 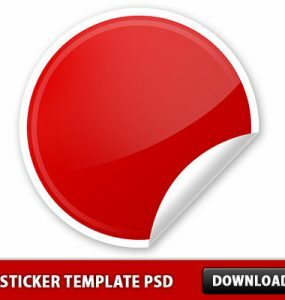 Download Free Peel Sticker template PSD file. Simple sticker created with Photoshop. 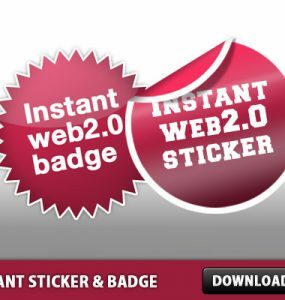 Red round shape with white border, and a soft glossy effect. 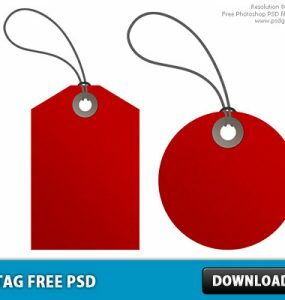 This label graphic can be used for your design, download editable PSD template. Download Free PSD Shiny round buttons set for web use, download PSD template. Created with Photoshop, circle shape filled with a linear gradient color, and glossy effects at the top and bottom. This wonderful background is created using Photoshop brushes, several effects, filters and layers. 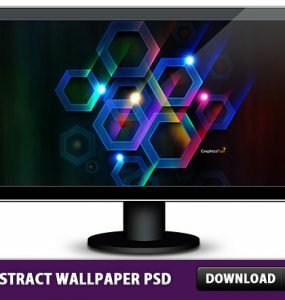 You can download the .psd file at the end of this post and see for yourself the various layers and effects that went into creating this cool wallpaper. 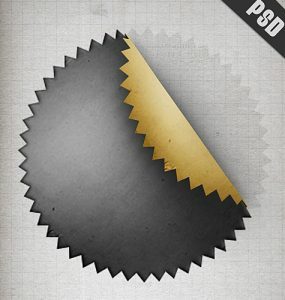 Download this Shiny 3D Talk icon Free PSD File, Enjoy!